Texas Parent to Parent is an amazing organization created and run by parents of children with special needs for parents of children with special needs. In addition to a plethora of resources, they offer parent to parent mentoring, guidance, and support. Your child may be eligible to receive services through a variety of Medicaid waiver programs available here in Texas. Waitlists can be extremely long so if you are interested, do not delay in getting the process started. You can call the Medicaid Hotline at 1-800-252-8263 or visit http://hhs.texas.gov to get started. We currently do not provide services through waiver programs. This book is a must read for any parent or caregiver of a child with autism and offers invaluable insights and encouragement for those diagnosed on the spectrum. It gives the reader an excellent perspective on the unique way a person with autism sees and experiences the world. A great read written by a teen with autism and her father, this book offers a real-life look at living with autism. It offers insights both from a parent and a teen perspective on the challenges and unique gifts that autism can bring. Serving Travis, Williamson, Hays, and Bastrop counties, Age of Central Texas serves aging adults and their caregivers through their adult day health centers, early memory loss support program, health equipment lending program, and computer lab. They also offer resources and information, in addition to their free, year-round classes through Caregiver U, for those caring for aging loved ones. 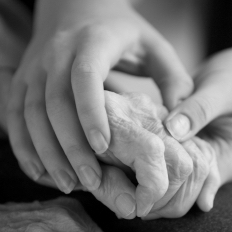 This great resource covers all aspects of caring for an aging loved one and is specifically dedicated to providing education and support to caregivers. It includes information about benefits and insurance, legal and financial issues, providing care, senior housing, care for the caregiver, and end of life concerns. The Alzheimer’s Association is an amazing resource for aging adults diagnosed with Alzheimer’s and/or dementia and their caregivers. It offers a plethora of research and resources, in addition to local support groups and online community. A must read for all caregivers of aging adults, Feil’s validation method is a way to better understand and communicate with older adults living with Alzheimer’s-type dementia. This technique has helped thousands of caregivers and also helps to reduce stress, increase happiness, and enhance dignity for aging adults. 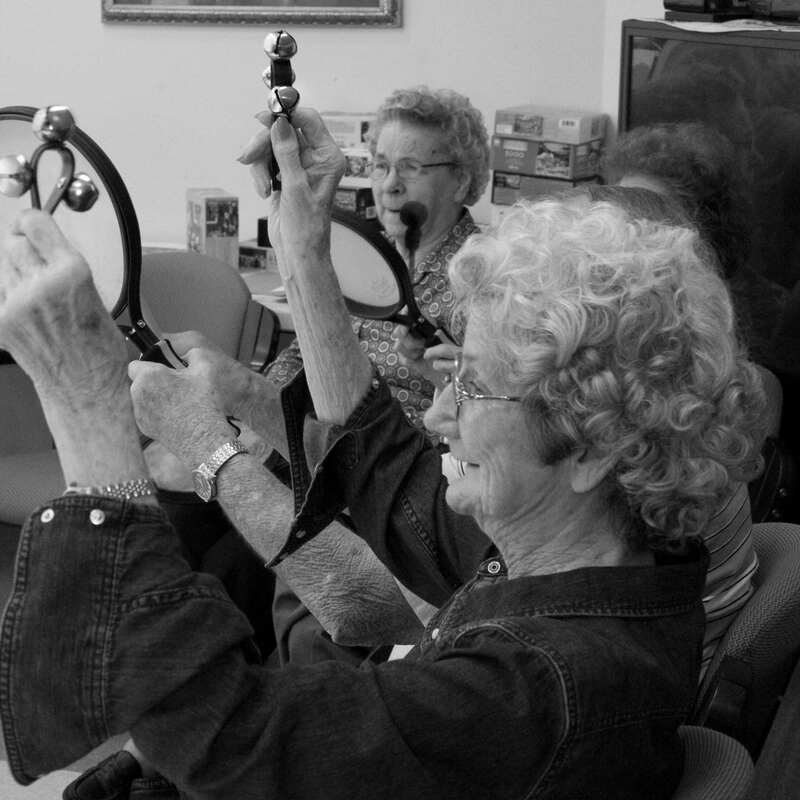 This book serves as a guide to using music with aging adults for musical and non-musical caregivers alike. It includes professionally curated playlists, over 100 engaged listening discussions, and recommended tips and techniques. This is the only national association for board-certified music therapists in the United States. 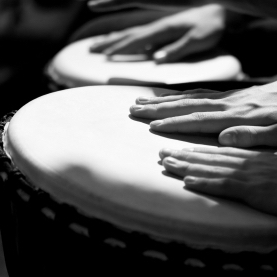 You can find a wealth of information about the field of music therapy in general, as well as information about the practice of music therapy with a wide range of needs and populations. The Certification Board for Music Therapists (CBMT) is the only board to certify music therapists to practice nationally in the United States. In order to become credentialed, music therapists complete an approved four-year degree program followed by a six to nine-month internship, and then must pass the board examination. Music therapists must be re-certified every five years. Here you can find more information about certification and verify a therapist’s credentials. Several of our therapists have received additional training in Neurologic Music Therapy (NMT) from the Academy of Neurologic Music Therapy. Here you can find information about the applications of NMT as well as extensive lists of research regarding the efficacy of its various techniques.